Description: Magnificent custom built home in the heart of exquisite University Endowment Lands. First time offered to the market, the house everyone has been waiting for! 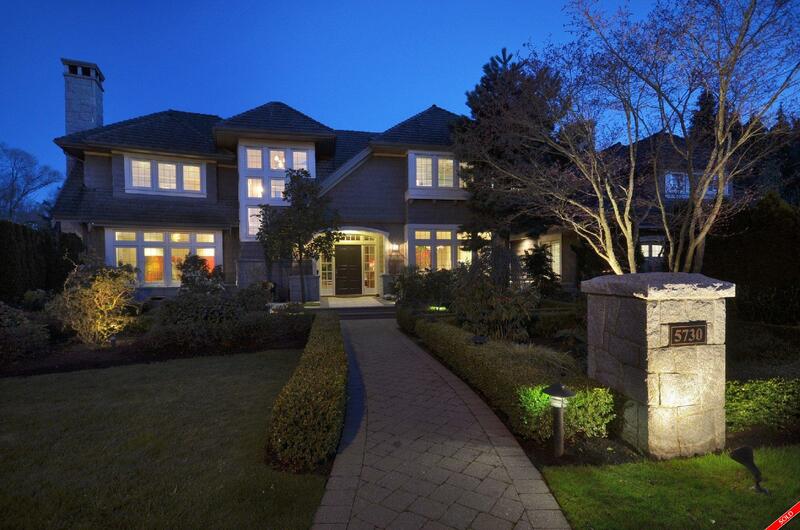 You will step into this exceptional home & not want to leave. Amazing light filled rooms & a floor plan made for fabulous entertaining. Formal living/dining rooms, French doors opening from den to private side yard, fruit trees & a perfect area for your vegetable gardens. Kitchen, eating area & family all surrounded by leaded glass windows & French doors opening to pool, hot tub, cabana with granite fireplace, outdoor fire pit & magical pond with waterfall. Lovely staircase leading to 4 bedrooms up, lower level is amazing.